Although I would love to be at the Newmarket Guineas Festival this weekend, you have to go where the horses take you, and tomorrow I will be travelling in style in the horsebox with Scott to Goodwood. I cannot wait to be back at Goodwood, as it is my favourite racecourse in the country. Scott only has one runner tomorrow at Goodwood which is the beautiful filly Askaud, who runs in the Doncaster Racing Club colours. 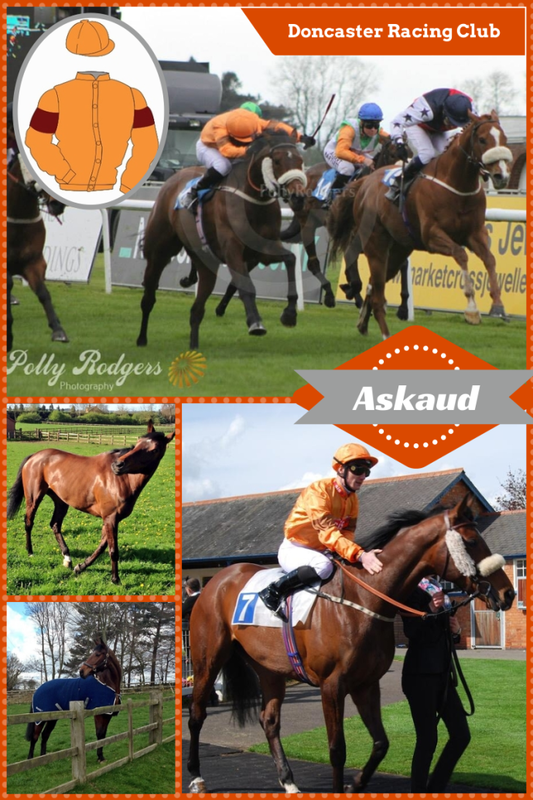 Askaud gained Black type last weekend at Leicester Racecourse which was extremely exciting. Askaud is the Naomi Cambell of our yard, she knows how beautiful she is, has plenty of attitude and when walking around the parade ring or in her field, likes to swish her hair as if she is in a shampoo advert ensuring that all eyes are on her!! To some people the fact that I am referring to Askaud in the human sense may sound strange, but to anyone who spends alot of time with horses you will know that they all have completely different personalities which you only learn through spending time with them. This is also imperative in their training regimes, as each horse has to be treated to some degree differently. Black Type - Term used by the bloodstock industry to denote a horse that has won or been placed in a Pattern/Listed race. Horses ‘going for black type' are attempting to win or be placed in a Pattern/Listed race to improve their breeding value. 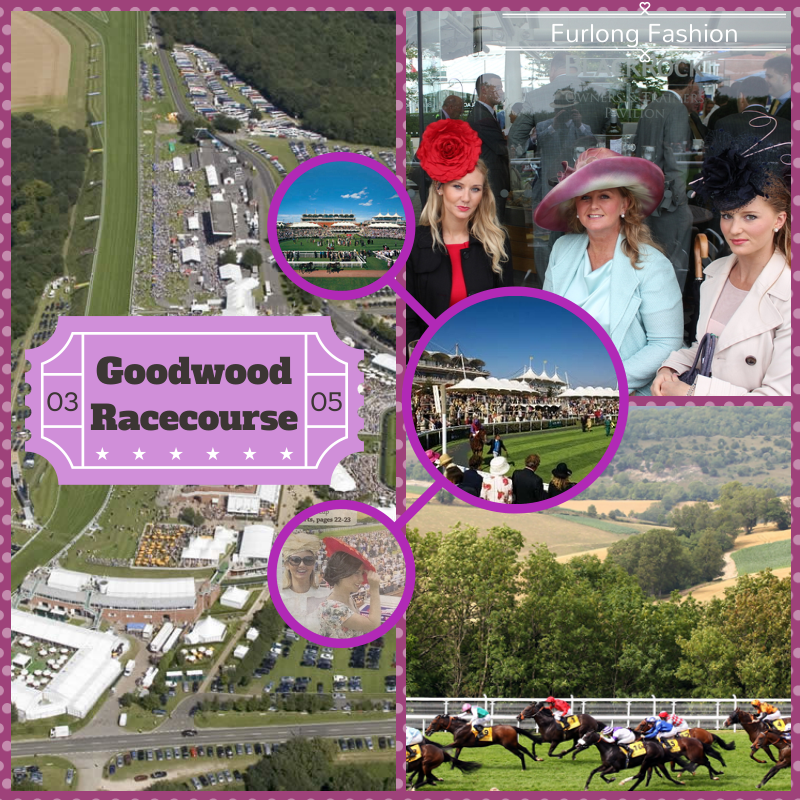 Goodwood racecourse is often referred to as the most beautiful racecourse in the world. Set right on top of the Sussex Downs, you couldn't think of a more inspiring and wonderful country view which never fails to put a smile on my face. 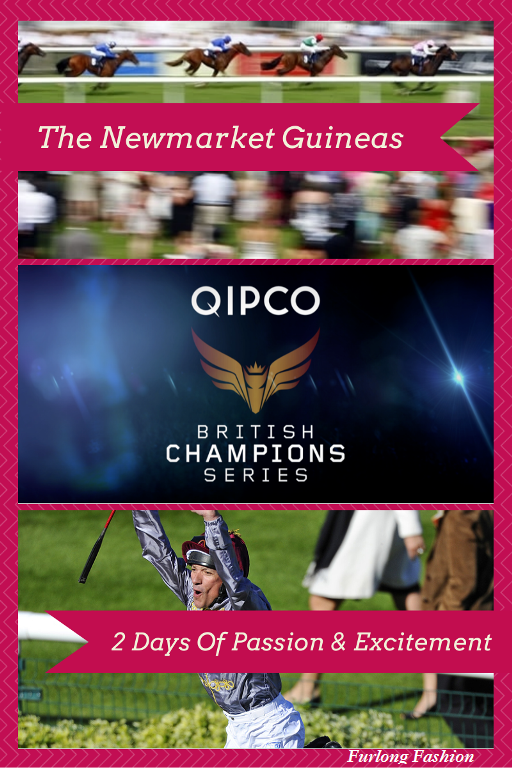 Goodwood offers fantastic facilities and what has to be the best owners and trainers bar in country, which is completely encased in glass overlooking the parade ring. Although ladies if you are wearing stiletto heels beware of the wooden decked flooring which often takes a victim or two during the course of a meeting!! It really is a magical course and if you get the chance to attend Glorious Goodwood it is a festival not to be missed!! If you will be attending Goodwood on saturday do let me know using the comments box below.